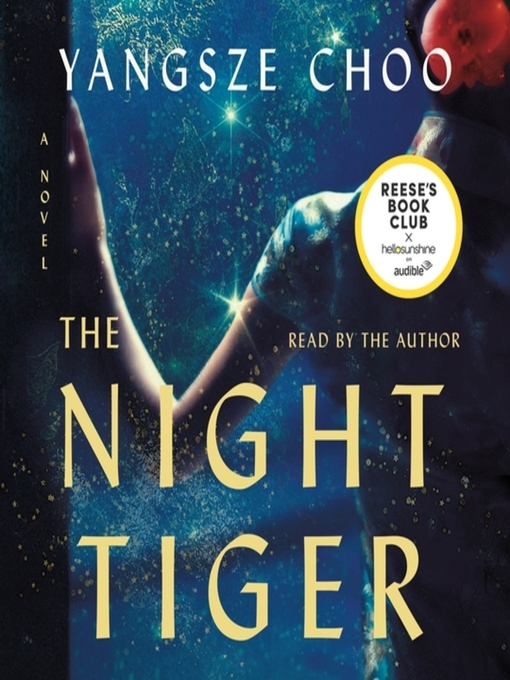 A sweeping historical audiobook about a dancehall girl and an orphan boy whose fates entangle over an old Chinese superstition about men who turn into tigers. Quick-witted, ambitious Ji Lin is stuck as an apprentice dressmaker, moonlighting as a dancehall girl to help pay off her mother's Mahjong debts. But when one of her dance partners accidentally leaves behind a gruesome souvenir, Ji Lin may finally get the adventure she has been longing for. As the days tick relentlessly by, a series of unexplained deaths wracks the district, along with whispers of men who turn into tigers. Ji Lin and Ren's increasingly dangerous paths crisscross through lush plantations, hospital storage rooms, and ghostly dreamscapes. Yangsze Choo's The Night Tiger pulls us into a world of servants and masters, age-old superstition and modern idealism, sibling rivalry and forbidden love. But anchoring this dazzling, propulsive audiobook is the intimate coming of age of a child and a young woman, each searching for their place in a society that would rather they stay invisible.